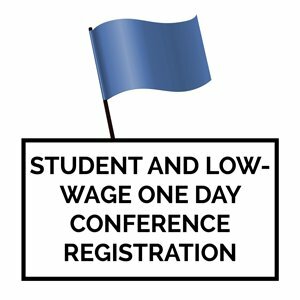 This registers students and low-income earners for one day of your choice at the GERG Revolutions Conference, taking place at St John’s College, University of Manitoba from September 29 to October 1, 2017. For students and low-income earners from Manitoba who are not presenting papers. Includes attendance at all sessions, plus coffee and lunch.